Galway UNESCO City of Film will present the President of Ireland, Michael D. Higgins with an honorary award at an inaugural ceremony on Monday the 30th of November, at 4pm in Galway Film Centre. President Michael D. Higgins will be honoured for his outstanding contribution to Galway’s film and television industry and for the rich legacy he has left to the sector from his time as Minister for Arts, Heritage and the Gaeltacht. 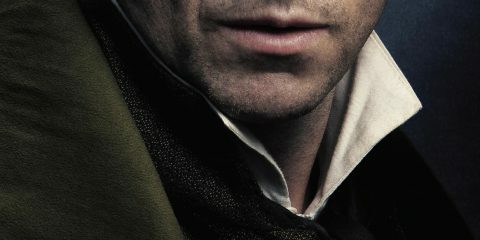 The President’s imprint on the Irish film and television sector, especially in the areas of policy and tax incentives, is highly significant. He was Ireland’s first Minister for Arts, Heritage. It’s one year on, December 1st 2014, since Galway was first awarded the prestigious title of UNESCO City of Film and became one of only five cities in the world to achieve this much sought-after status. In addition to announcing the inaugural honorary Galway award, Mr Gibbons also highlighted a series of highly emotive and innovative upcoming events scheduled for the next few months under the UNESCO City of Film banner. Included are Talking Documentary, an international film seminar to take place in Galway on January 16th and 17th with confirmed guests Asif Kapadia (Amy) and Sean McAllister (A Syrian Love Story) and a host of top international filmmakers. Also starting in January will be 100 Years of Cinema, a year-long celebration of Irish cinema centred around one Saturday in each month in An Taibhdhearc, where films, discussions and talks will take place with a well known film expert programming each day. 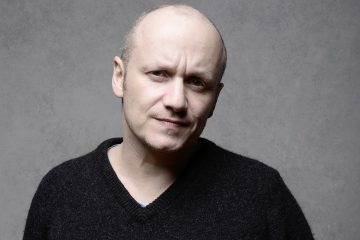 Every major film organisation in the city will be involved in this event which kicks off on January 23rd with a very full schedule lined up by Gar O’Brien, Programmer at Galway Film Fleadh. 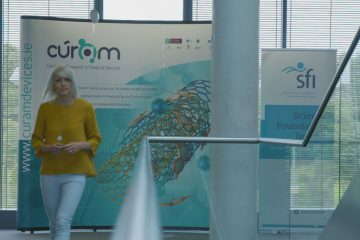 In the coming weeks Galway Film Centre also hope to announce a significant film project aimed at developing emerging filmmakers called Science On Screen in partnership with Cúram, Centre For Research in Medical Devices in NUIG. The recently announced Action Plan for Jobs contains a commitment to both develop the film sector in the West, and to explore and develop a Regional Film Fund. 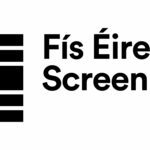 Galway Film Centre are already working closely with the Irish Film Board Fís Éireann/Screen Ireland (FÉ/SI) is the national development agency for Irish filmmaking and the Irish film, television and animation industry. and both local authorities, under the UNESCO City of Film banner, to develop this opportunity further. 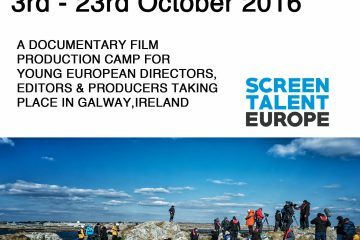 The last year has seen a significant increase in film related activity with Galway Film Centre working locally with the Galway Education Centre to develop training programmes for primary school teachers as well as working in partnership with International IDEA, an inter-government agency based in Sweden. 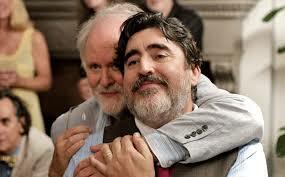 This work sees Galway Film Centre making documentary films that promote democracy on a global scale. 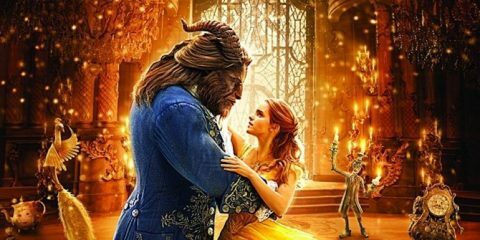 This year Galway Film Centre’s Film co-ordinator, Alice McDowell, has been active in film projects in Indonesia, Nepal, Thailand, and The Gambia and will continue this work in Malawi and the Pacific Islands next year.